Summer is here and while you may have buckets of ice cream in your freezer at home, nothing beats the treat of heading out to an ice cream shop, sitting on the stoop out front, and having a lick. There’s many chain joints in Calgary where you can get your frozen fill, but if you want the best ice cream, you’ve got to find a place that makes it themselves. Even then, the choices are slim. 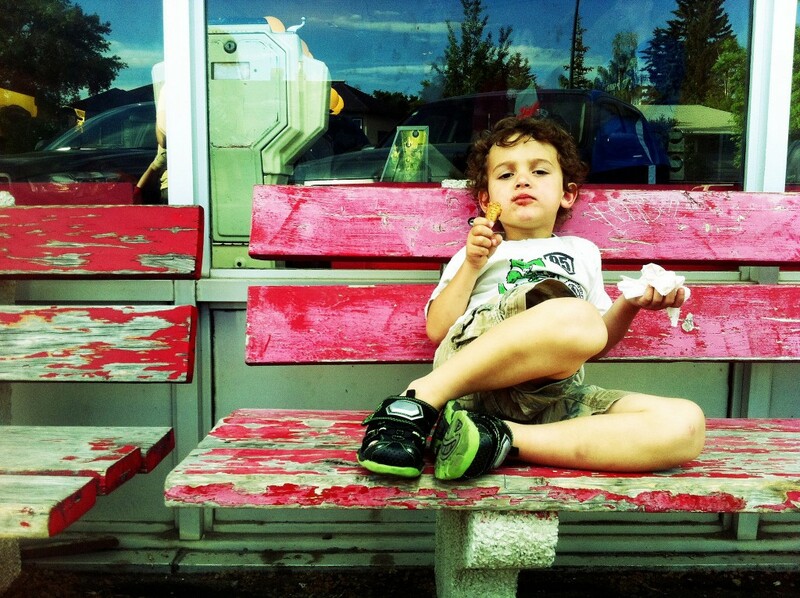 The best ice cream in Calgary is found in Calgary, near Calgary, and all over Calgary. Hands down. No debate. Zero competition. 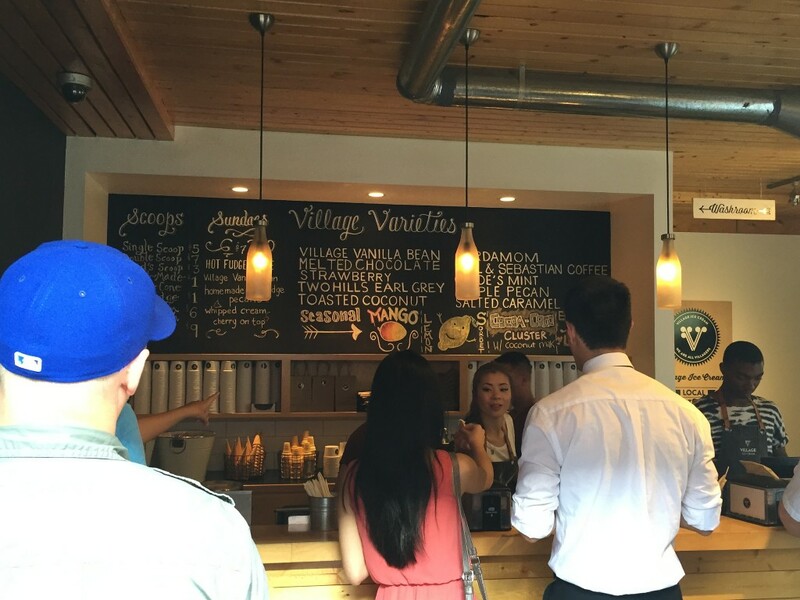 The absolute best ice cream in Calgary is at Village Ice Cream. I could really make this list at one and you’d be satisfied. 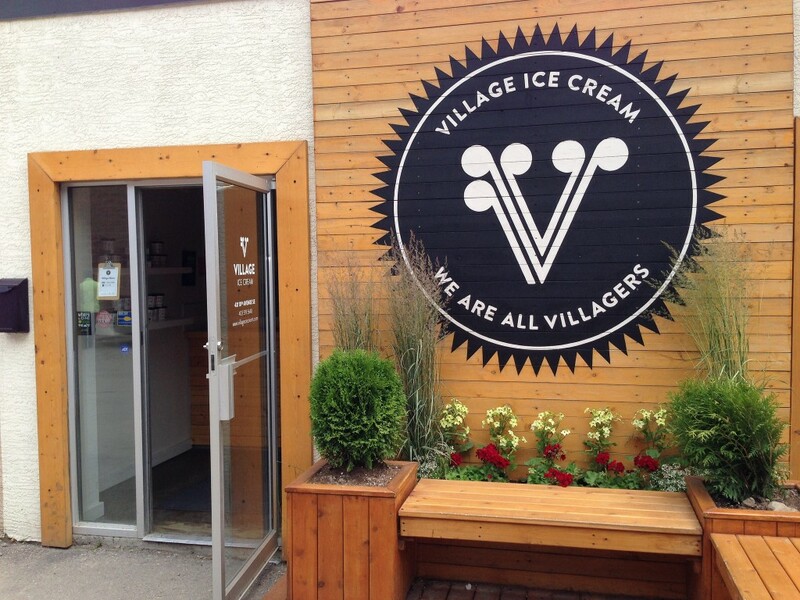 This is the best ice cream in Calgary. Their product is hand made, fresh, flavourful, and it is the real deal. Strawberry tastes like just picked summer strawberries. Guide’s Mint is bright and fresh. Cardamom is exotic and smooth. You can’t go wrong with anything here. 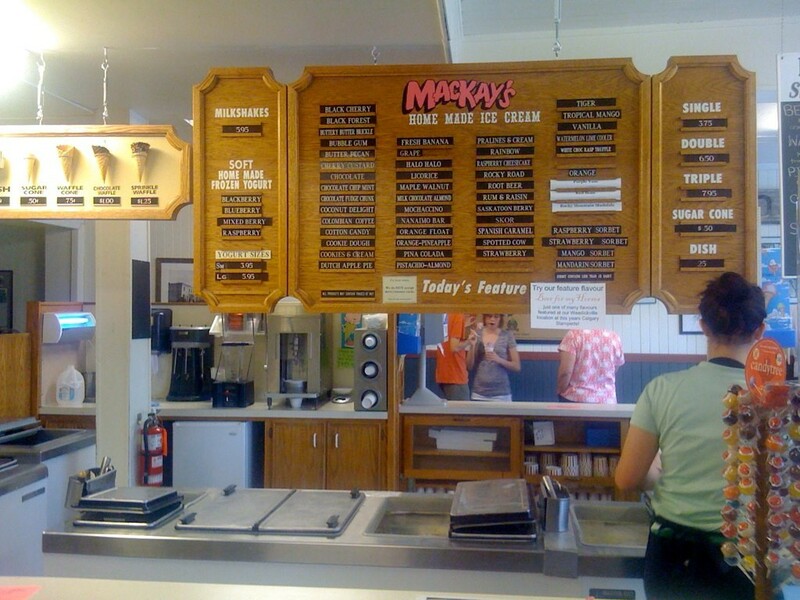 I know, the list is supposed to be the best ice cream in Calgary, but MacKay’s Ice Cream makes the list because, well, Cochrane is close enough. 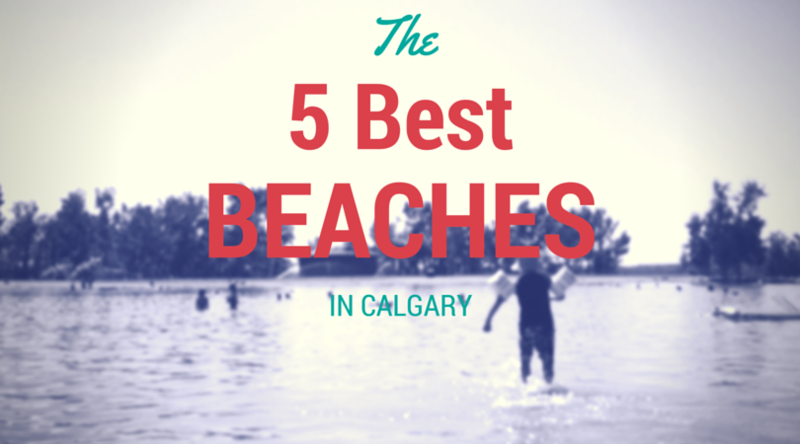 It’s just 20 minutes west of Calgary and worth the drive. MacKay’s is old school ice cream that started out as the Cochrane General Store. 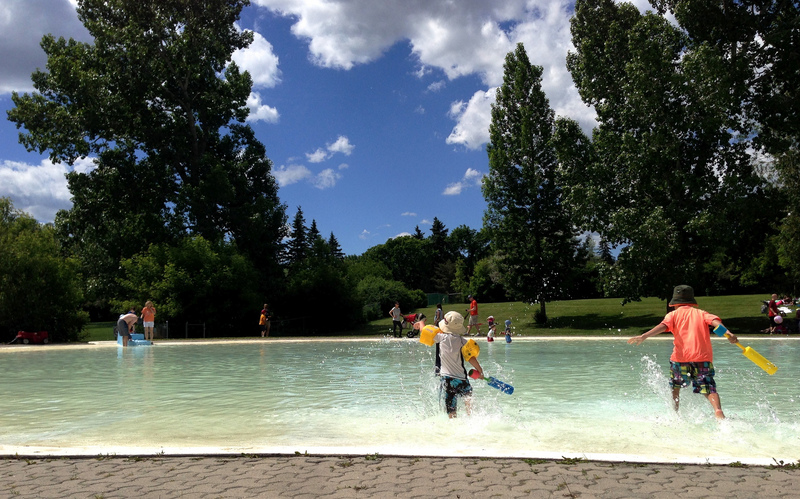 In 1948 the MacKay’s started making ice cream as a treat for Calgary daytrippers. They still do. You want fun flavours (like Beer for My Horse, Mini Donuts, Green Tea) made by hand, this is your place. 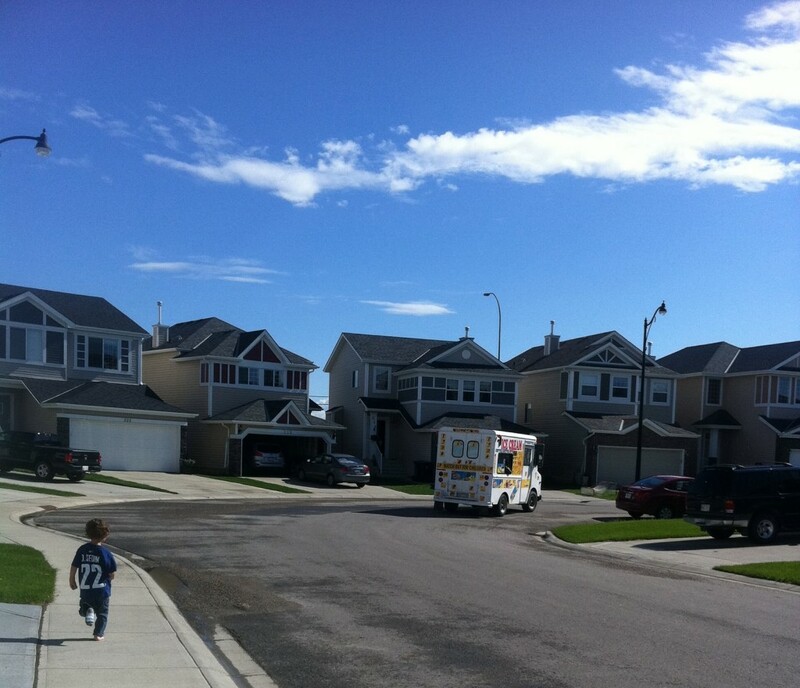 This is when you get to feel like a kid again chasing the ice cream truck. 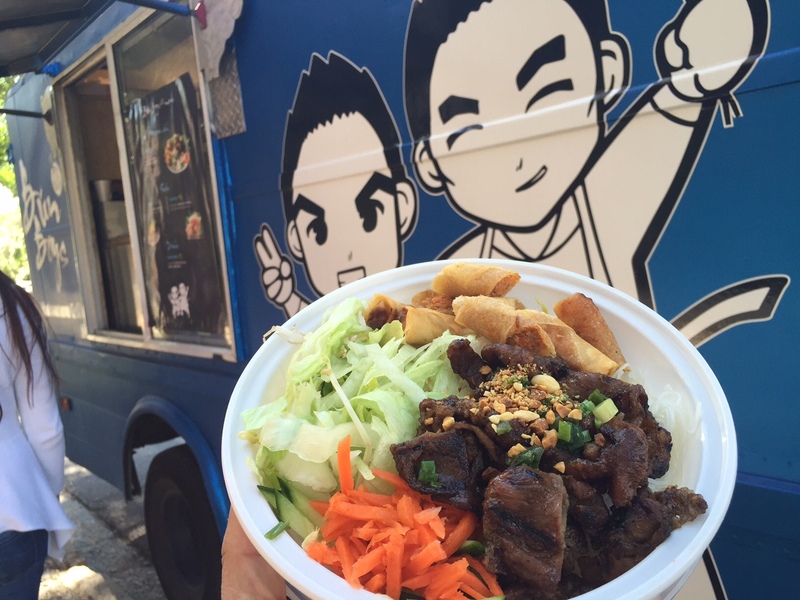 Fiasco Gelato is one of Calgary’s many food trucks and it’s well worth chasing around town. If you don’t want to chase, (or you can’t find them on the road) you can grab their good stuff at grocers to take home. 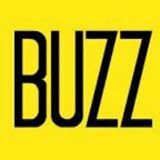 While going out for ice cream is what this list is all about, Fiasco at home is so good it’s close enough to a wonderful experience to be on this list. Sure, you’re going to Peters’ for the burger, for the fries, for the onion rings, but you’re also going for a shake. The milkshakes at Peters’ Drive-In get it on this list because they’re real ice cream mixed with real fruit and there’s more than 30 flavours that you can blend and create as you see fit. 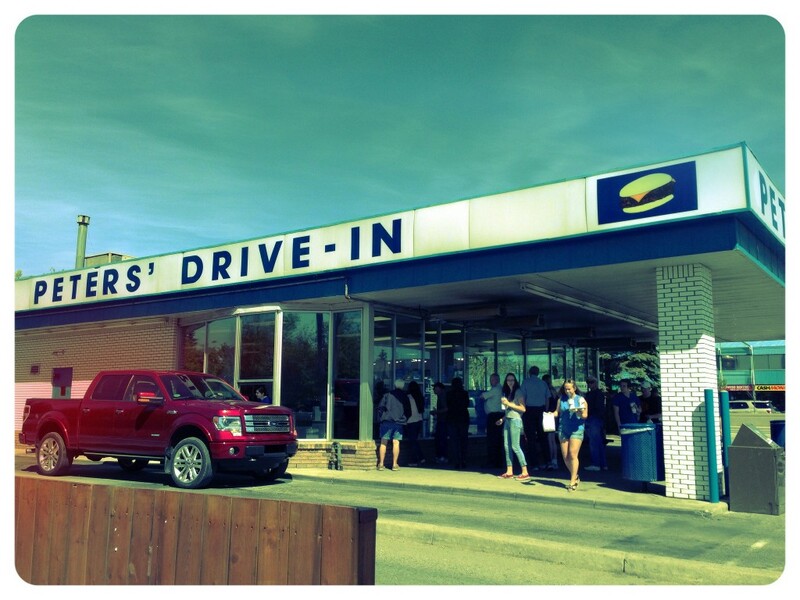 The summer line-ups will be long, but a visit to Peters’ kills two birds with one stone: classic drive-in burger, and a thick awesome milkshake. If you really want to have an ice cream on a cone you can do that, or grab a sundae. But you really want a milkshake. This the kind of neighborhood shop you remember going to as a kid. 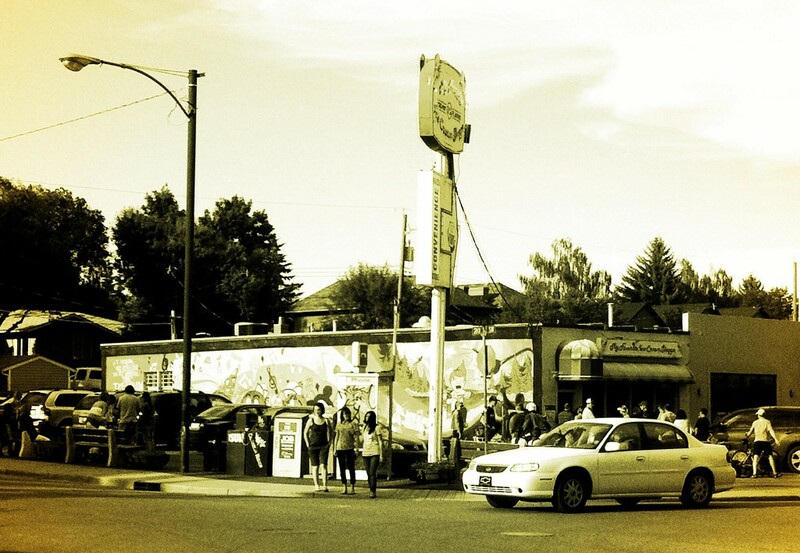 My Favorite Ice Cream Shop (especially the Marda Loop location) is all nostalgia. It’s stifling hot inside during the summer, the endless ice cream freezers throwing off heat as they keep their treats cold. My boys love getting on their tip toes to try and see the different colours and find their favorite. It is atmosphere that gets this place on the list. They don’t make their own ice cream, but the atmosphere is absolutely classic and everything you want when you go our for an ice cream treat.